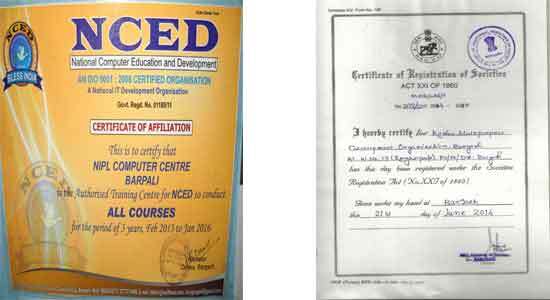 Information Technology today assures success of a nation. Strength of a nation depends upon how powerful technology the nation possesses. We indian are proud of being the first in the field of software developments.Our professional can be found easily in the best enterprises in the world developing new technologies. 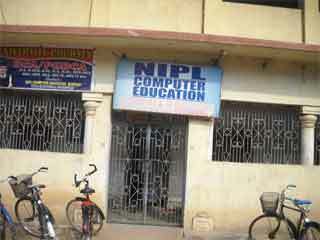 NIPL Computer Education Authorized Achievers Academy Of Khariar Road To Run All Computer Courses From April 2015 To April 2018. 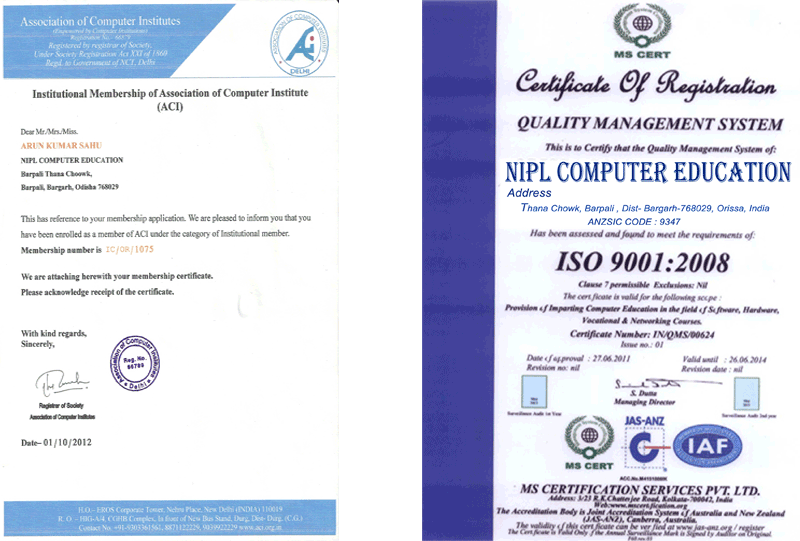 NIPL COMPUTER EDUCATION IS NOW AN ISO 9001:2008 CERTIFIED ORGANIZATION. 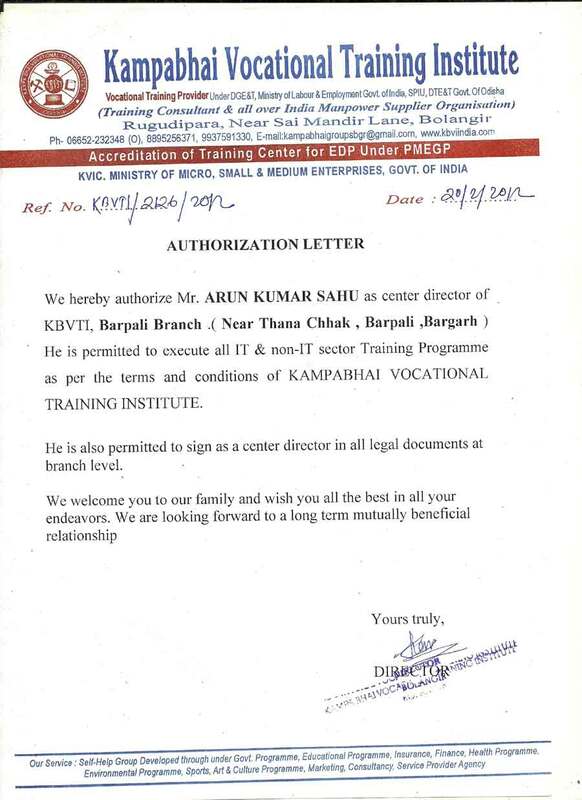 IT IS THE ONLY COMPUTER CENTRE IN BARPALI WHICH IS SELF ISO CERTIFIED ORGANIZATION. Over the last decade we have seen unprecedated growth in the I.T. sector and emergence of indian companies as key players in the global I.T. industry. This has opened up opportunities for talented young people to make a career in the I.T. 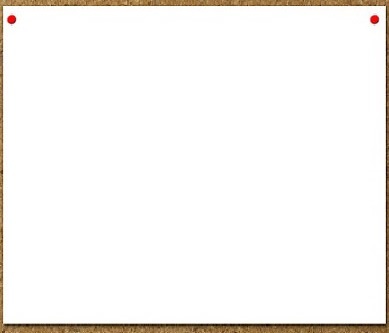 Enabled services Industry. According to industry surveys a number of new growth opportunities are emerging for indian notably in industry verticals such as utilities, healthcare, retail, transportation; new service such as BPO,R&D services, Internet related service, Mobile enablement and security and Business continuity services. 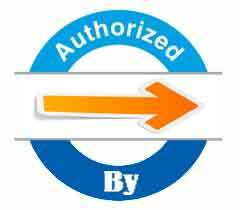 The large installed base of existing applications in I.T.provide opportunities in the area of software aintenance and upgaradation of existing applications.